40K PRICE BREAK!! PRICED TO SELL!! 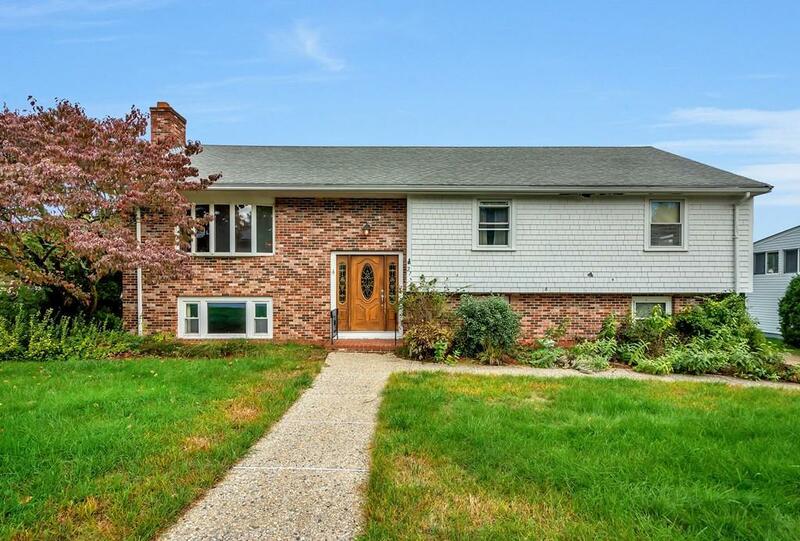 This expansive Ranch is located in a desirable Riverdale neighborhood of Dedham on the Needham line. 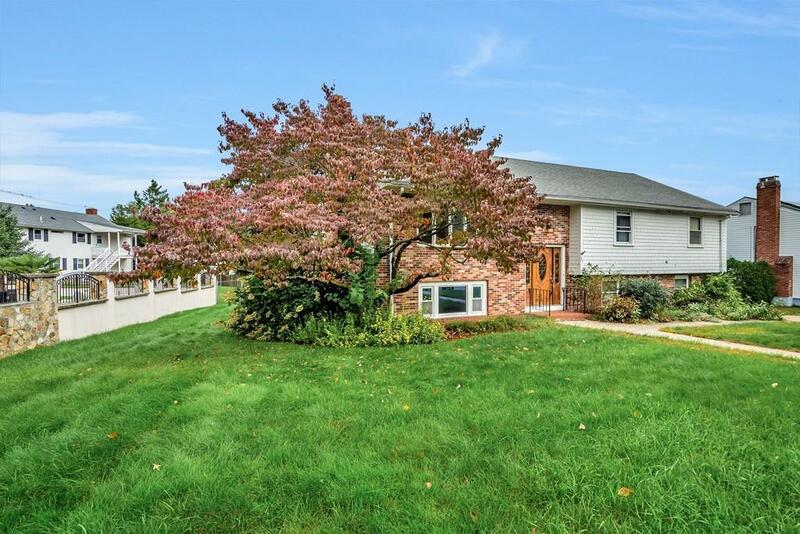 A perfect family home offering 9 rooms, 4 bedrooms and 3 full baths. 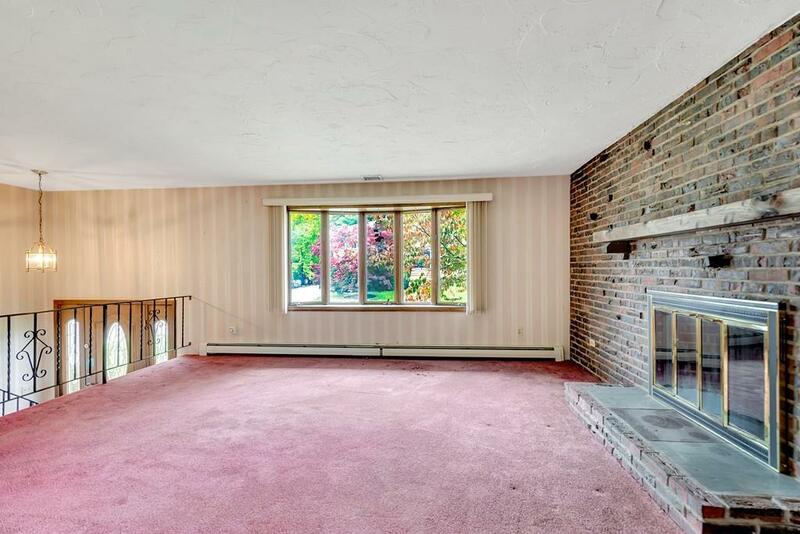 Features include a master suite with full bath, central air, first floor family room, large lot, finished basement with full bath and 2 car garage. Other features include two fireplaces, 2011 hot water htr,, replacement windows, 2 zone heat, large cedar storage closet and deck. 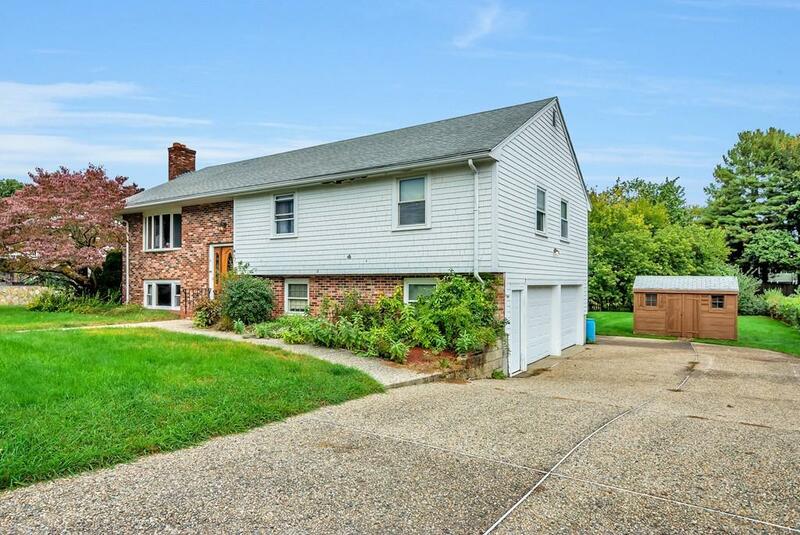 Quiet side street in lovely residential neighborhood within walking distance to the sought after Riverdale school, Saint Susanna's and close to Rte 95 and Dedham recreation area with canoe rentals and launch. Bring your personal touch and make this your dream home! Listing courtesy of Deirdre White of Carole White Associates. Listing provided courtesy of Deirdre White of Carole White Associates.